Paul Hodgson, the director of golf at Walton Hall golf course, aims to make the facility the number one municipal golf course in the North West. 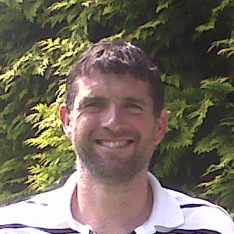 Paul Hodgson is a Class AA PGA Advanced Professional with over 20 years experience within the profession. He has a wealth of coaching expertise which he has gained from working with a number top class coaches. 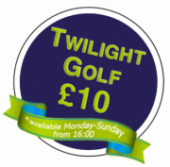 This has helped him to develop an expansive teaching knowledge which enables him to deliver simple and effective coaching for all levels of golfer. Pauls teaching style puts people at ease and makes learning fun whist imparting expert knowledge that allows pupils to improve quickly and successfully. 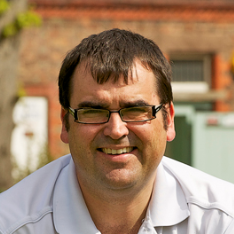 Paul is available for individual lessons, group lessons, video lessons and junior coaching. Junior coaching sessions are planned at the weekend and during the summer holidays. Paul competes in a number of regional and national PGA events as well as Pro-Ams alongside club members. Nick has worked in golf retail management for many years for both independent and national retailers. He is a very keen golfer playing off a handicap of 3. Nick commentted: âThe opportunity to work as part of the team at Walton Hall is already proving very rewarding with having such a fantastic course as our unique selling point to make us one of the stand out places to play in the area.